!! OMG, gluten intolerant!? GREAT – there’ll be more BAGUETTE BODY PILLOW for the rest of us! !! 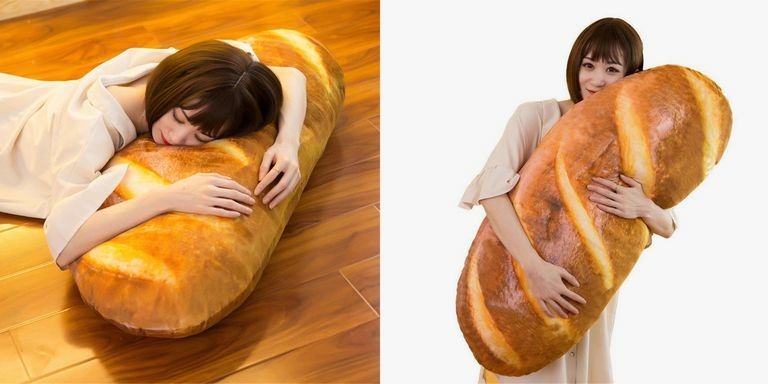 What genius has combined both the sensation of having a body to hold next to you at night AND the warm familiar feeling of BREAD!? Japan did! SO get one today especially if you. love. BREADT! …More than Oprah! Be the first to comment on "OMG, gluten intolerant!? GREAT – there’ll be more BAGUETTE BODY PILLOW for the rest of us!"